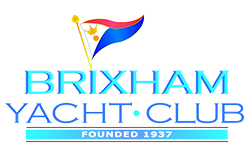 Come and join us for a taster session in one of the Brixham Yacht Club dinghies. You will be paired with an experienced dinghy sailor and will be shown the basics. Suitable for adults & children aged 8 +, children under the age of 14 must be accompanied by a responsible Adult. Improvers and RYA training courses will be offered from May.